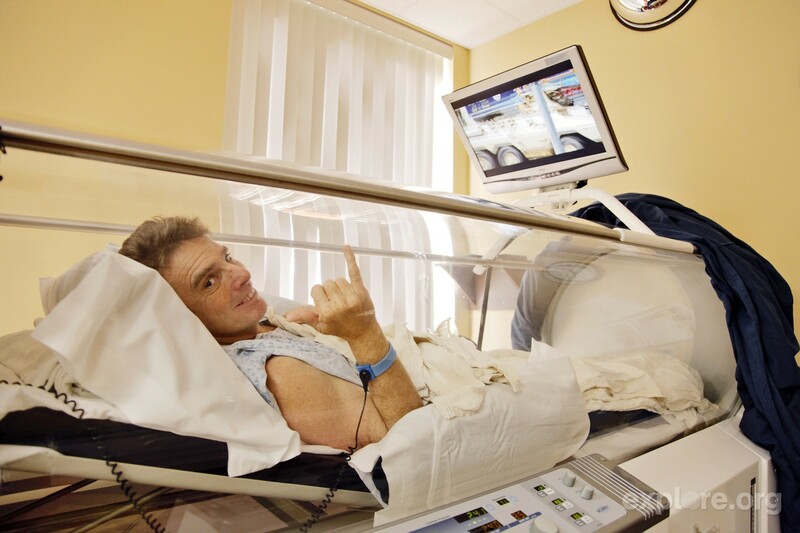 From Tahiti to San Diego and off to Palm Springs… Follow Mike’s journey to recovery after an underwater accident left him paralyzed. Mike Prickett is a true waterman and Director of Photography. He is known for his entrancing work on the films Step into Liquid and Riding Giants. He has shot in nearly every ocean in the world. Learn more about Mike’s work on IMDB.